Hope everyone is having a good summer. Ours has been hot here, and we’ve had a recent invasion of out -of-towners for an event in town. I’ve been working a new job since November, and it’s going to pick up again on hours here shortly for back to school. 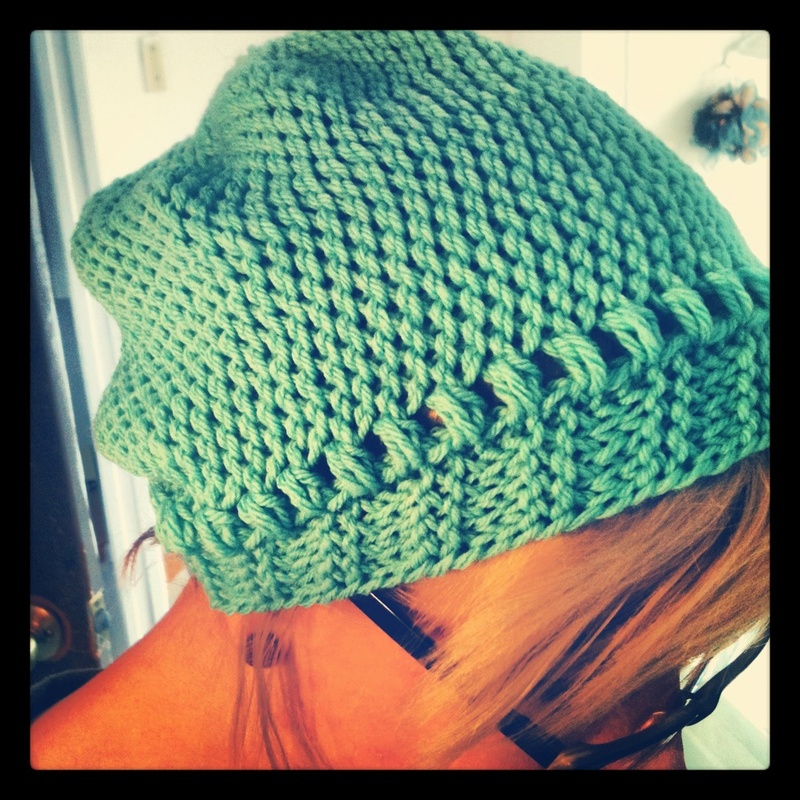 But, I hope to keep up on the blogs better than I have been..
One thing I’ve gotten into has been slip stitch crochet. It has a lot of other aliases (bosnian, pjoning) but essentially they’re all meaning working in nothing but slip stitches. 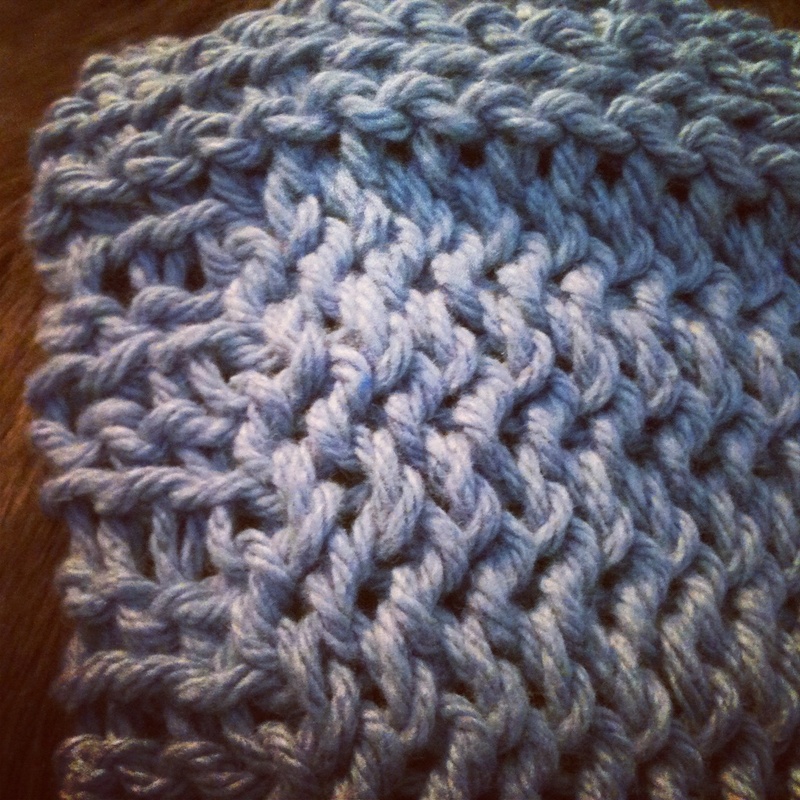 A very close-up of a washcloth I made. FLO-front loop only. Just like it says, insert your hook thru the front loop only, front to back. BLO-back loop only. Like flo, just in back loop. The other two require you to turn your hook and point it towards you. Or rather, invert it. iF-inverse front. Invert your hook, and insert your hook back to front in the front loop. iB-inverse back. Like iF, just in back loop. 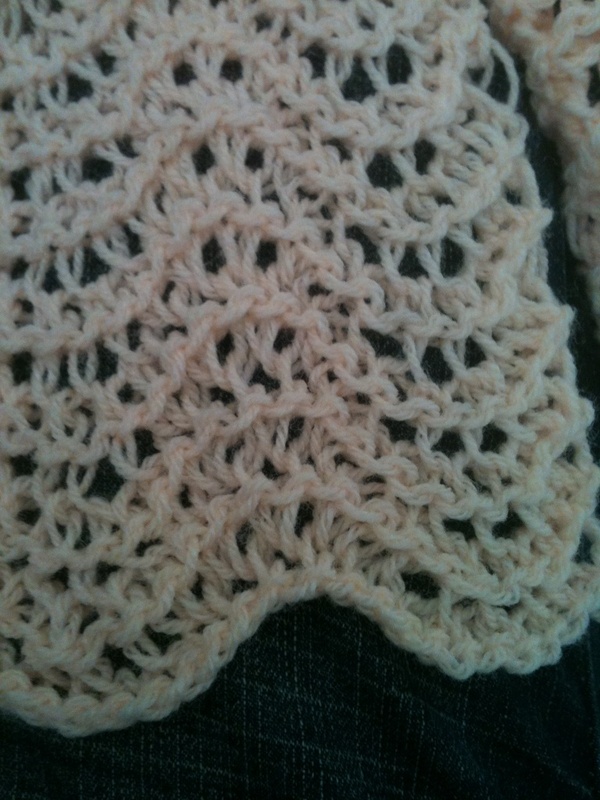 I set it up because, well, I love ss crochet and have been writing patterns for it. And trying to get better at it. I need to add some more videos on different stitches, but it’s a good primer. 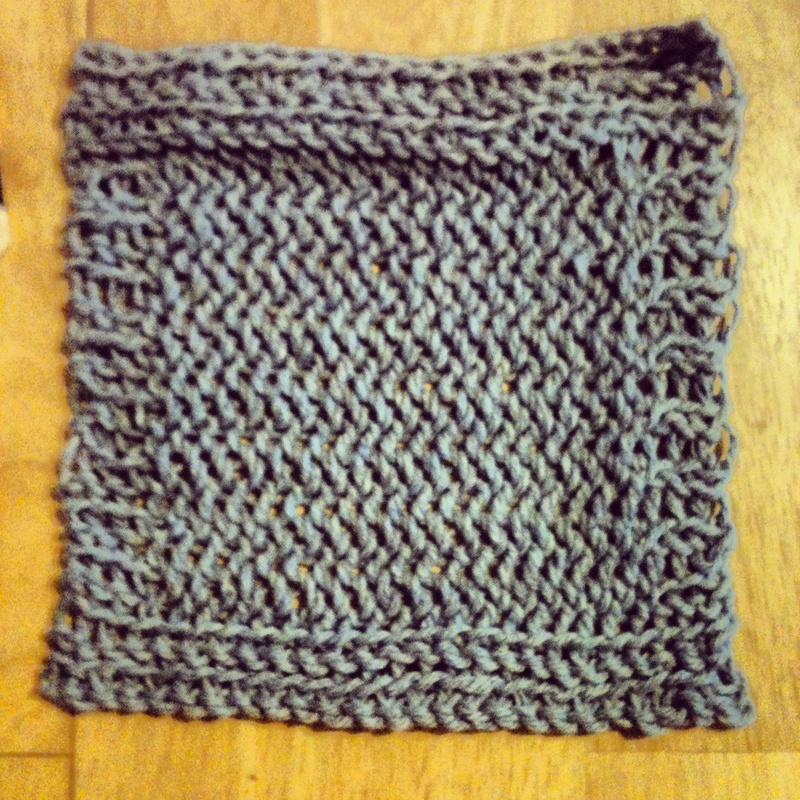 I have written up a dishcloth pattern if I have you interested enough 😉 it’s been up for download at ravelry and craftsy, but I’ll post it here too. If you ever want a pdf version, just head over to one of those sites. Or message me. Either way. In this pattern I mention the co/bo method. 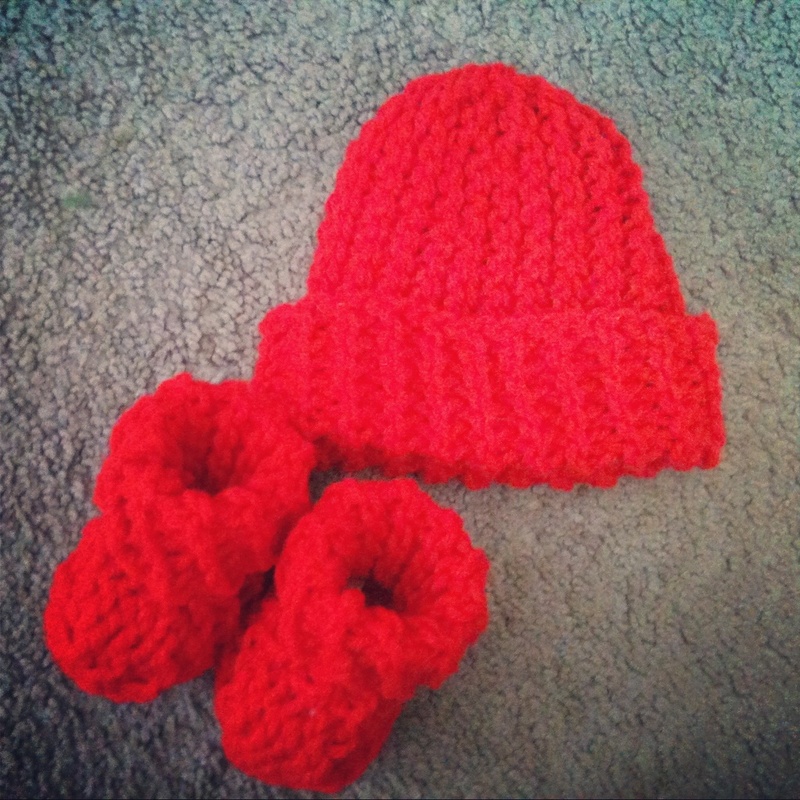 It’s called cast on/bind off method, and it was in Bendy Carter’s book. It’s fantastic, and it’s basically a modded version of long tail cast on in knitting. I have a video how to on that youtube channel I linked to. If it’s too strange though, you can definitely just chain to start. Front Loop Only (flo)-slip stitches front to back (point hook away from you) in the front loop only. Inverse Back (iB)-slip stitches back to front (point hook towards you) in the back loop only. You can start this pattern with whatever your preference is: chaining or using the co/bo method. Either one will work.